 How often do we hear of executive assistants saying, “Is there a platform to connect with other executive assistants in my city?” With the evolution of the role, slowly, EA communities are popping up in cities across the globe. At the ELS Forum in Chicago, we had the opportunity to sit down with the Founder and Director of Regional Executive Assistants’ Cocktail Hour (REACH), Ike Saunders. We’ve been closely following Ike’s incredible success at building a network of over 500 assistants throughout the Chicagoland area, while maintaining his role of assisting Christopher G. Kennedy. As you might imagine, Ike’s a pretty busy guy. So how did he turn his passion into a community? We were determined to find an answer, and in classic Ike style, he offered up more than we could ever ask for. What was the most valuable piece of advice you’ve received from a colleague when starting as an EA? To keep calm. Successful, high-functioning executives are often that way because they have an immense bandwidth to take on many projects and to work toward innumerable goals. It’s commonplace for my executive to approach me with two dozen tasks for no fewer than 15 projects or ideas we are working on, and it’s essential that I exude a calm and organized demeanor for him to maintain confidence in my ability to accomplish those tasks. Additionally, the day’s schedule—meetings, travel plans, deadlines—are literally changing by the minute, and if I can’t go with the flow while remaining unflappable, I’m going to fail, or I’m going to add unnecessary stress to the situation, which makes accomplishing tasks all the more difficult. Under incredible amounts of strain, a calm composure means completing the next step more quickly and successfully, allowing me to accomplish more in a day. Was networking always a priority for your career? If not, what was holding you back? I was in sales prior to being an executive assistant, and networking was essential to identifying client leads. What I learned as an executive assistant, though, is how to network effectively. Meeting people in my position is essential to pulling off random requests, important asks, and miracles with little time to spare. Knowing key contacts at hotels, restaurants, entertainment complexes, etc. are all helpful, but I try to learn a lot about the people I meet outside of their job—where have they worked previously? What interests do they have? Where do they live? What does their spouse do? These sorts of questions can provide incredibly valuable information that could be helpful down the road. I recently met a dental specialist at a friend’s house in Boston who happened to be from Chicago, and her specialty related to a need that my boss’ daughter had months down the road—these are the sorts of details to keep in the back of your mind which may be useful who-knows-when. Building an EA community is one thing, but maintaining those crucial relationships is another. What are some ways assistants can maintain relationships over their career? When making professional connections, it’s important to learn about the person and not just where they work. Common interests, such as playing in a recreational sports league or being a part of book clubs, can give you an opportunity to build that friendship in a space you both enjoy outside of work while keeping that professional relationship close for potential work needs. Also, if you meet someone whom you know could be helpful to you down the road, share with them articles that relate to their company’s success or their executive’s promotion or having joined a new board. Furthermore, don’t maintain a one-sided, parasitic relationship—make sure it’s symbiotic. Introduce your colleagues at networking events to others you know who may share common interests or professional goals, connect members of your network with one another when they are looking for work or experts in certain industries, drop a note wishing someone a happy birthday if you see a notification on Facebook. Before you build REACH in Chicago, what did the EA community look like? What was the gap you were trying to fill? Before building REACH, I wasn’t aware of any EA community in Chicago. I worked at a company that had a team of executive assistants, and we became friendly while also sharing the burden of common experiences at work over lunches or drinks. Outside of that, though, I wanted to learn how other companies fostered their workplace culture, what software solutions and vendors other assistants utilized, colleagues whom I could vent to who understand what I was going through but whom I wouldn’t run into at the water cooler in the breakroom. There is a friendship aspect and a professional aspect to REACH, and it’s been successful because we work on both of those areas consistently. When you decided to build REACH, what tangible goals did you have in mind? Internally, I want REACH to be an accessible, affordable (free, even! ), informative, supportive resource to executive and personal assistants who view this role as a career and one they want to improve upon constantly. We work in isolated roles at times, which can be lonely, and having the associateship present in REACH membership helps so many of us realize, “I’m not the only one.” Additionally, REACH is a way that we as a professional community can hold vendors, recruiters, and companies accountable for equitable pay, a bully-free workplace, transparency, and respect. Executive assistants are truly strategic business partners for their executives, and as a community, we can build momentum and advocacy with one another for one another. For EAs in cities with limited options for EA communities, what are the first steps to building one? Organize your Rolodex. Build an email list for all of the EAs whom you work with and send each of them a note to do the same. Identify a small group of other assistants who can meet up one night after work for a drink or during a lunch break for coffee and make sure everyone on your list is invited—and make sure they invite everyone on their list. REACH started with six people getting in a room together to have drinks after work one day, and five years later, we are 500 members strong. Not everyone can be available all the time, but slowly building out these relationships and a master list is a way to find others who are wanting exactly the same thing that you want, too. What do you recommend for EAs who want to join the conversation in their EA community? Identify two or three areas where you are a true expert in our field and identify a few areas you want to improve upon. Reach out to other assistants and be candid about where you’d like help, and also share information about where you think you are an expert in case others would like to look to you for advice or collaborate on improving that area in the EA community. Mentorship and menteeship are crucial elements to professional development, and developing an informal program of one or two mentors you look to, and one or two mentees whom you can mentor fosters interpersonal relationship and elevates your voice in the assistant community, both in your city and beyond. What was a surprising challenge you faced when building REACH? Understanding it takes time for a community like this to grow and stick. We’ve had events as small as four people and events as large as 80, and it’s finding the right mix of timing during the day, timing during the week, frequency during the year, locations for events, etc. I find that people might be able to make it only to one event every few months, or even during the year, but they will come to value that networking opportunity and do all they can to stay in touch, even if via email. Never underestimate the value of one person attending one event, because there can be a connection to another assistant community you or your current members may not otherwise ever have access to. What’s the most important advice for upkeep when it comes to managing an EA community? Managing expectations is key. Many assistants are similar in personality, and we all have high expectations for ourselves as well as others. When I communicate with REACH, I make sure they all understand how much I appreciate their engagement and support—without it, there would be no REACH!—and I like to keep them abreast of where my progress is as I develop REACH. I had to build a website last year, which we had been trying to accomplish for years, but learning the web coding and finding the time to sit down and focus on it took a really long time. I also like to seek input and suggestions from the membership because an organization will only improve to serve its membership better when its membership is consulted. I never have all the ideas, and I never have only good ideas, and REACH is successful because of the brilliant minds and passionate people who are involved in it at every level. You’re talking to your past-self on your first day as an assistant, what would you tell him? 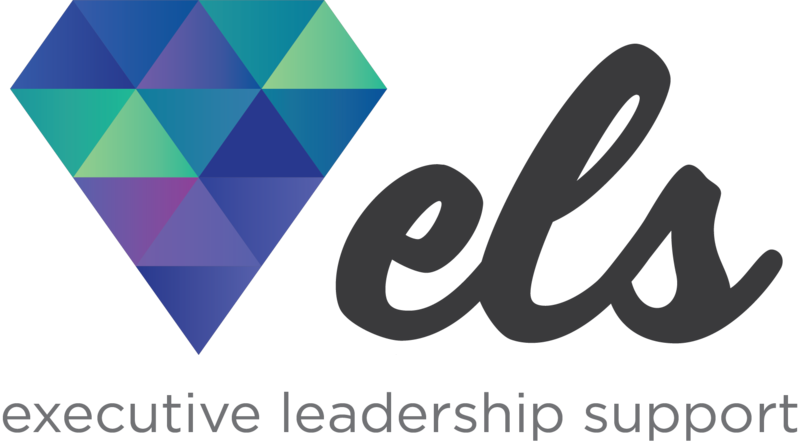 Executive Leadership Support was honored and delighted to have Ike Saunders as a contributor at ELS Chicago. Ike’s experience and expertise is extraordinarily valuable for EAs at any step or hurdle in their professional career. Resources aside, Ike is an incredibly warm and approachable individual that always puts others before himself, while striving to improve and build upon the EA community around him. Cheers to you, Ike, you’re an inspiration to assistants around the world!